Observational comedy master ED BYRNE headlines the July show, star of Mock The Week, Live At The Apollo, Have I Got News For You & many more. Joining Ed is the irresistibly funny Edinburgh Comedy Award nominee LARRY DEAN and Comedy Central’s KIRI PRITCHARD-MCLEAN as host and more to be announced soon. Cult poet/comic, Edinburgh Comedy Award winner and star of Taskmaster, Alan Partridge & more - TIM KEY returns to the Union Chapel to headline. Joining Tim is the multi-award winning Qi & Have I Got News For You star DESIREE BURCH, Netflix hit ‘After Life’ star KERRY GODLIMAN, Hyperactive ADAM HESS and podcast hero and all-round vibe magnet JOHN ROBINS as host. Absurdist one-liner maestro and Mock The Week regular MILTON JONES headlines the March edition of Live At The Chapel. Joining Milton is a dazzling supporting cast with groundbreaking ventriloquist and British Comedy Award winner NINA CONTI, whip-smart wordsmith RHYS JAMES plus Netflix and Comedy Central star JOEL DOMMETT as host. The multi award-winning comedian and star of QI, Would I Lie To You and Have I Got News For You, the whipsmart SARA PASCOE headlines the first Live At The Chapel of 2019. Joining is The Last Leg’s JOSH WIDDICOMBE, Taskmaster star PHIL WANG, the brilliant ROSIE JONES and fringe-smasher FIN TAYLOR as host. Five-time Edinburgh Comedy Award nominee and four-part Netflix Special-er with the hugely acclaimed ‘Repertoire’, Mock The Week regular JAMES ACASTER headlines December’s Live At The Chapel. Joining James is flawless stand-up machine SUZI RUFFELL, multi-award winning JOHN KEARNS, fellow award-winner MAISIE ADAM and Mock The Week's ED GAMBLE as host. US stand-up sensation, co-star and co-writer of Channel 4’s multi-award-winning hit comedy ‘Catastrophe’ ROB DELANEY headlines October’s Live At The Chapel. Star of Have I Got News For You, Room 101 and most recently the huge Deadpool 2. Joining Rob is 2018 Edinburgh Comedy Award winner ROSE MATAFEO, cult oddity ANGELOS EPITHEMIOU, Live At The Apollo star JEN BRISTER and the brilliant KIRI PRITCHARD-MCLEAN as host. The monthly spectacle at the stunning gothic Union Chapel returns for a very special show. ADAM BUXTON returns to the Chapel with the BUG David Bowie Special for a fan’s journey through selected moments in the career of an artist whose influence on modern popular culture will continue to be felt for decades. The BUG Bowie Special incorporates music videos, rare clips, animations and comedy in a show that like Bowie himself, is by turns inspiring, moving and hilarious - a must see for Bowie and comedy fans alike. The proceeds from this show will be donated to the MS Society, supporting people with MS, through the highs, lows and everything in between. The Ryanair Enya, DAVID O'DOHERTY headlines the July show with talking and songs played on his crappy keyboard from 1986. A bona-fide favourite of the Chapel, expect a hit-packed set from the 8 Out Of 10 Cats Does Countdown regular. Joining David is absurd prop/music/character clown SPENCER JONES, US newcomer SARA BARRON, Live At The Apollo star IVO GRAHAM and Edinburgh Comedy Award winner JOHN ROBINS as host. Absurdist one-liner maestro and Mock The Week regular MILTON JONES headlines the June edition of Live At The Chapel. Joining Milton is a dazzling supporting cast with groundbreaking ventriloquist and British Comedy Award winner NINA CONTI, Live At The Apollo star PHIL WANG and 2017 Edinburgh Comedy Award winner and all-round vibe magnet JOHN ROBINS as host. Critically acclaimed US star REGINALD D HUNTER headlines the May edition of Live At The Chapel following a huge extended UK tour and appearances on 8 Out 10 Cats Does Countdown and many more. Joining Reginald is Live At The Apollo star SEANN WALSH, dour charmer ALUN COCHRANE, much tipped newcomer OLGA KOCH and CARL DONNELLY as host. Perrier Award winner and master stand-up DANIEL KITSON hosts one of the Chapel’s very best line-ups. Headlining is comic / author / natural charmer SARA PASCOE, joined by comic virtuoso and Netflix series-er JAMES ACASTER, 4 strong, 5 star sketch group GEINS FAMILY GIFTSHOP and Edinburgh Comedy Award nominee TOM PARRY. 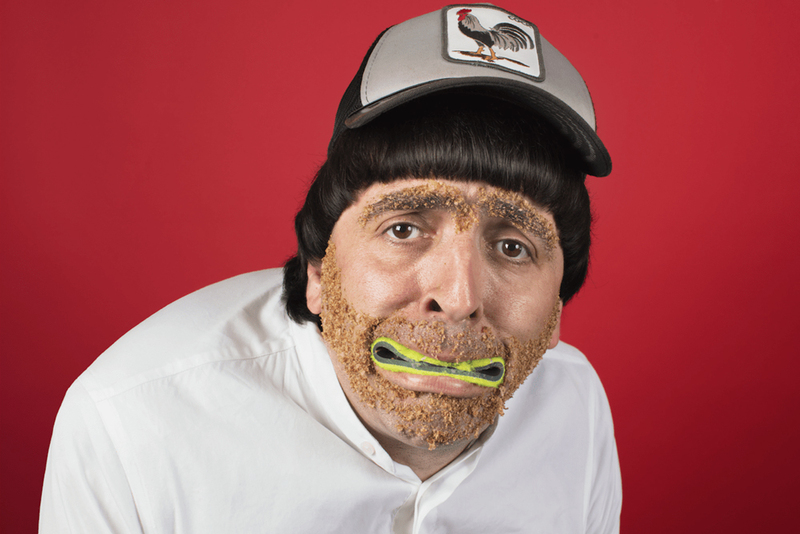 Self-styled German comedy ambassador HENNING WEHN makes his Live At The Chapel debut, headlining the March show with inimitable teutonic jolliness. Joining Henning is exuberant charmster SUZI RUFFELL, Barry Award nominated master-improvisor STEEN RASKOPOULOS and Mock The Week’s ED GAMBLE as host. Whimsical virtuoso, Mock The Week regular and four time Edinburgh Comedy Award nominee JAMES ACASTER (One of comedy’s most original voices - Evening Standard) headlines the February show. 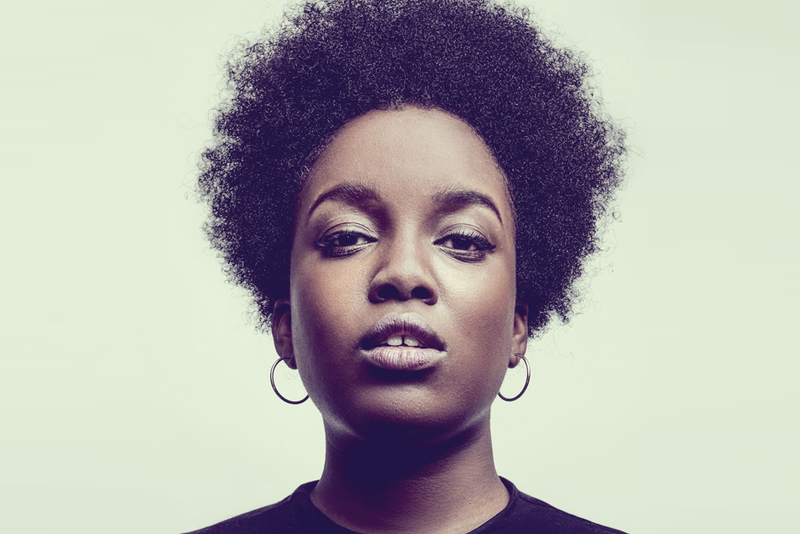 Joining James is the Mash Reports NISH KUMAR, virtuoso storyteller DESIREE BURCH and comedy popstar MAE MARTIN as host. Join 'Catastrophe' star ROB DELANEY as he makes his Union Chapel debut with a myriad of merriment in tow including 8 Out Of 10 Cats Does Countdown's offbeat-wonder JOE WILKINSON, Taskmaster’s LOLLY ADEFOPE, Mock The Week’s ED GAMBLE, a FESTIVE CHOIR and a very special TOP SECRET SURPRISE GUEST. The multi award-winning comedian and star of Live at The Apollo, Mock the Week, QI and Taskmaster SARA PASCOE returns to headline the Union Chapel. Joining Sara is Edinburgh Comedy Award winner BRIDGET CHRISTIE, form-busting JORDAN BROOKES, JOHN KEARNS and Fringe-smasher FIN TAYLOR as host. The hypnotic & brilliantly unpredictable US star REGINALD D HUNTER headlines the October Live At The Chapel show. Joining Reg is the sublime Irish raconteur ANDREW MAXWELL, Mock The Week's IVO GRAHAM and the brilliant KIRI PRITCHARD-MCLEAN as host. 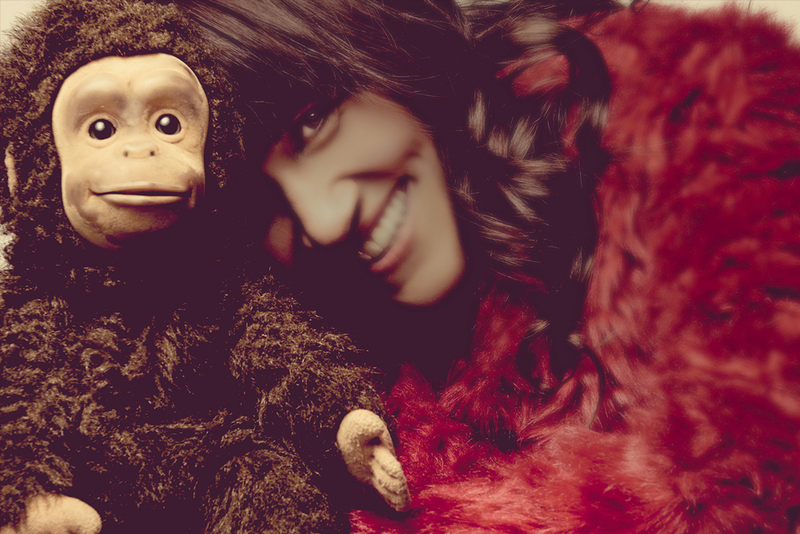 British Comedy Award winner and groundbreaking ventriloquist, the masterful NINA CONTI returns to headline the Union Chapel. Joining Nina is much acclaimed Barry Award Nominee RHYS NICHOLSON, 2017 Edinburgh Comedy Award best newcomer nominee LAUREN PATTISON & charismatic comedy popstar MAE MARTIN. Observational comedy master ED BYRNE headlines the July show, star of Mock The Week, Live At The Apollo, Have I Got News For You & many more. 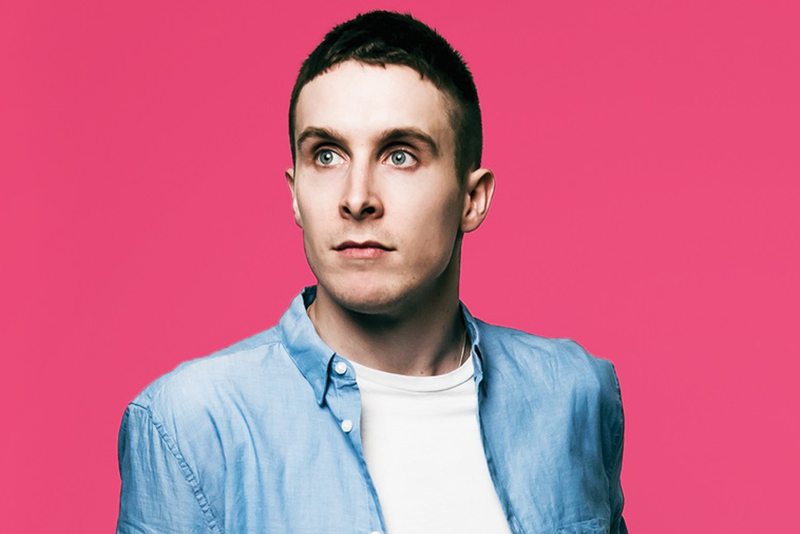 Joining Ed is globe-trotting story weaver GLENN WOOL, astute Live At The Apollo-er PHIL WANG, PHOEBE WALSHand the charming ED GAMBLE as host. 8 Out Of 10 Cats Does Countdown favourite and star of Live At The Apollo, The Royal Variety Performance and many more - self confessed ‘absolute lad’ JOE LYCETT headlines the June show. Joining Joe is form-busting poet/comic TIM KEY, award-winning YURIKO KOTANI and podcast hero JOHN ROBINS as host. DAVID O’DOHERTY, the Lidl Enya, the broken Bublé, headlines May’s Live At The Chapel with talking and songs played on a crappy keyboard from 1986. Joining David is comic / author / natural charmer SARA PASCOE, multi-award winning NISH KUMAR, caustic wonder JOE SUTHERLAND and KIRI PRITCHARD-MCLEAN as host. Much loved Father Ted star ARDAL O'HANLON double headlines with Mock The Week’s pun-maestro STEWART FRANCIS. Joining them is 8 Out Of 10 Cats team captain AISLING BEA and the charming ED GAMBLE as host. Comedian/Rapper and bloody good entertainer DOC BROWN headlines the March show. Star of Live At The Apollo, Taskmaster, Life On The Road and many more. Joining Doc is offbeat wonder & 8 Out Of 10 Cats Does Countdown star JOE WILKINSON, cult hit-makers BRETT DOMINO, the dour ALISTAIR GREEN and the acclaimed FELICITY WARD as host. Chortle Award winner, four-time Edinburgh Comedy Award nominee JAMES ACASTER headlines. Joining James is creative veteran, masterful character act, and TV legend KEVIN ELDON (Brass Eye, I’m Alan Partridge, Stewart Lee’s Comedy Vehicle & It's Kevin) plus multi-award winning JAYDE ADAMS, effortlessly funny CARL DONNELLY and podcast hero JOHN ROBINS as host. The fiercely funny ‘wicked witch of gossip comedy' KATHERINE RYAN headlines, star of Live At The Apollo, 8 Out Of 10 Cats Does Countdown and more. Joining Katherine is cult-poet, Alan Partridge: Mid Morning Matters star and Chapel favourite TIM KEY, 2016 Fringe-smasher FIN TAYLOR and Irish Raconteur ANDREW MAXWELL as host. Author / comic / natural charmer SARA PASCOE double-headlines with 8 Out Of 10 Cats favourite JOE LYCETT. Joining the bill at the Chapel is cult Sketch Duo and British Comedy Award winners CARDINAL BURNS and podcast hero JOHN ROBINS as host.